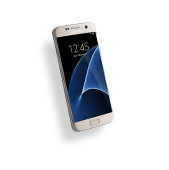 Your reliable and fast iPhone repair in Arkansas is waiting for you at Cellairis. We can fix your water damaged iPhone, cracked screens as well as give you battery replacement and more. Our technicians are fully certified and trained to service iPhone 4, iPhone 4s, iPhone 5, iPhone 5s and iPhone 5c models. You won’t have to be without your valued iPhone for long. Cellairis gives fast, same-day service on all standard repairs. 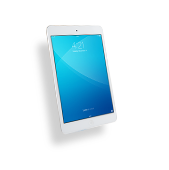 We also include an industry best warranty on all of our device repair services. Let us restore your iPhone to its fullest potential. 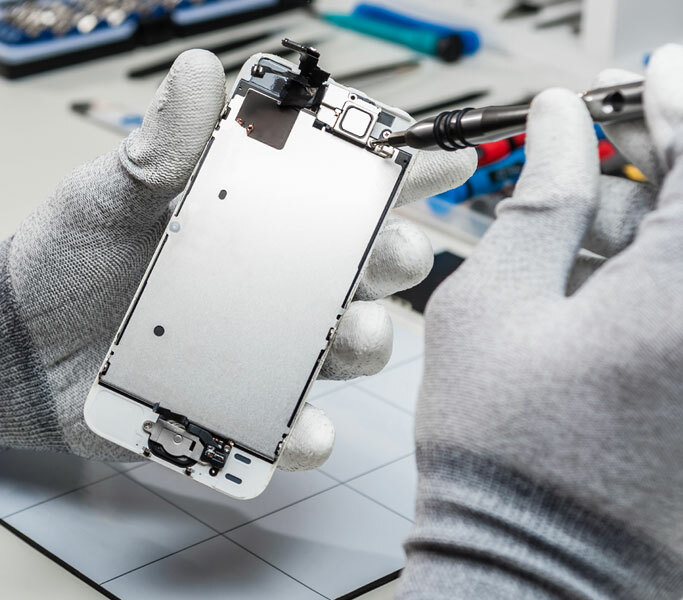 Schedule your iPhone repair at your nearest Arkansas location today! A cracked or shattered iPhone screen is not something you need to live with until your next upgrade. 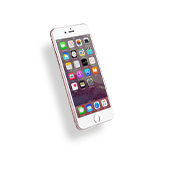 Cellairis can offer affordable and convenient iPhone screen repair to you in Arkansas today. Customers love our ability to give seamless screen repair or screen replacement while they wait! We also carry a full line of the most innovative and stylish cellular cases and accessories. 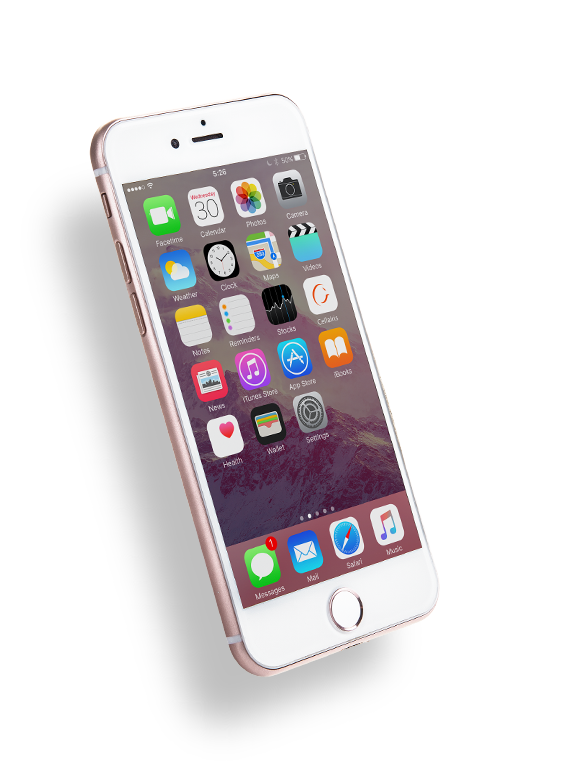 When it comes to iPhone needs in Arkansas, Cellairis has you covered. You’ll find exceptional, personalized customer service when you choose us for your iPhone screen replacement or other iPhone needs. 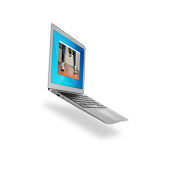 We do everything we can to extend and enhance the life of your device. 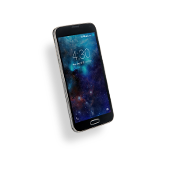 At Cellairis, we also offer a certified buyback service that gives customers a fair cash offer for used cell phones or tablets. Your iPhone screen replacement can happen today. 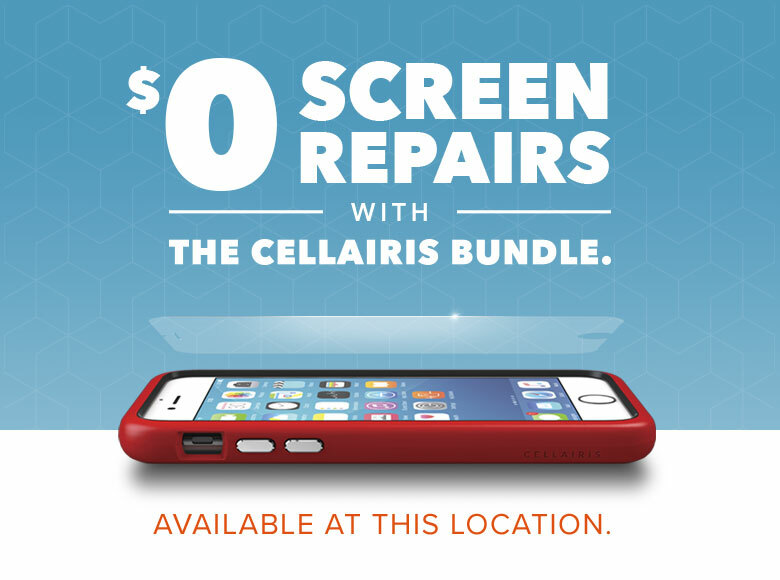 Give Cellairis a call for the best iPhone repair in Arkansas!